Katestill mourning the death of her brother, Julian finds herself torn between her love for Carl, now a celebrated conductor who is looking for career opportunities on the East Coast, and her devotion to the West and especially the family ranch at Mockingbird. 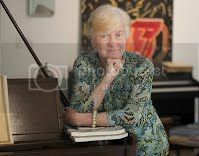 Also, while attending a music festival in Venice, Italy, she meets Stefan Molnar, a renowned concert pianist, who has become her sister Alex's mentor (and lover). As Kate and Stefan's unintentional relationship grows, complications multiply. Determined to make her mark in the male-dominated art world, Kate's mother, Marian, decides to move to New York while Kate's father, Owen, becomes involved in local politics. When he is elected to the California Assembly, he finds himself in direct opposition to Jorge Morales, Carl's father. 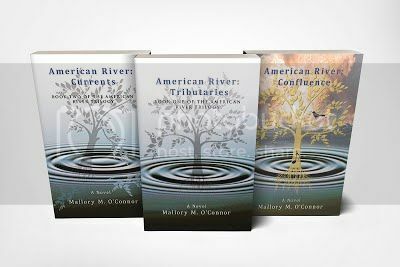 Set against the natural beauty of Northern California, O'Connor weaves a complex tapestry of interrelationships and betrayals that captures the mood and resonance of a decade that began in innocence and ended in despair. 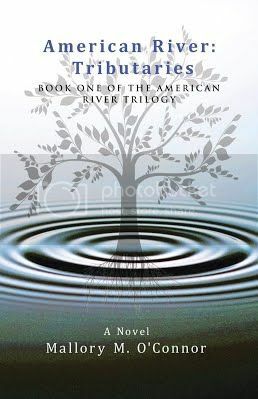 American River: Currents, Book Two of the American River Trilogy, is filled with passionate and resolute characters who refuse to let go of their unique visions of success even as life's tumultuous currents threaten to sweep them all away. A hawk swept past, screaming its warning, and Cormac’s eyes followed it into the still dark canyon where the North Fork of the American River had carved a rock-strewn channel. Although he couldn't see the river, he could hear its wild, cascading song, a husky roar fueled by snowmelt from the spring thaw. The river had been like that—high and wild—when he first laid eyes on the land that would become Mockingbird Valley Ranch.